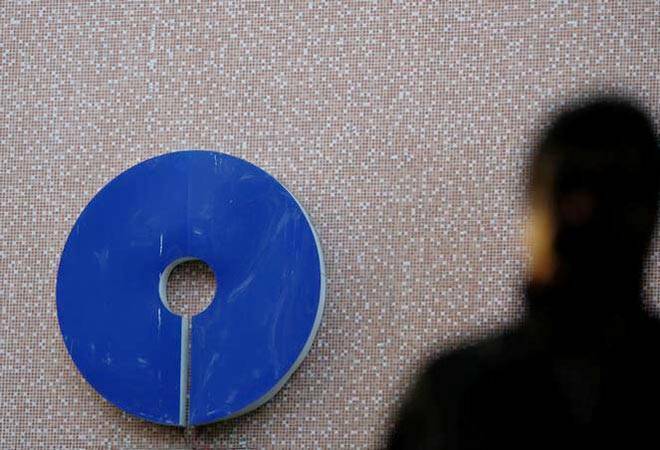 SBI account holders still stuck to their magstripe debit card have one more day's worth of usage they can wring out of it before the debit card is blocked permanently. The State Bank of India, in line with the RBI mandate directing so, will deactivate all magstripe credit and debit cards from January 1, 2019. Customers have one more day, that is December 31, 2018, to upgrade to the EMV chip cards. SBI is offering to upgrade old ATM cards with the new EMV chip cards for its users free of cost if they apply within the December 31 deadline. The bank might levy a late fine from customers who apply for new debit cards on or after January 1, 2019. The cards, irrespective of when they have been applied for, will not attract any maintenance charges, though. The Reserve Bank of India has asked banks to ensure that their customers migrate to debit and credit cards with EMV chips by the end of this year. The RBI notification states that all cards will have to be migrated by December 31, 2018, irrespective of their validity. The EMV chip is a microprocessor that stores user data in a more secure way than the magnetic stripe on older debit or credit cards. The EMV chip technology, named after its founder Europay, MasterCard and Visa, uses dynamic authentication, along with static authentication, to create dynamic data every the debit card is used for a transaction. This makes cloning the card or skimming user data off it impossible. To check whether your debit card has an EMV chip or not, look for a golden chip located on the center-left position of the front of the debit card. If there is no such chip, then it is a magstripe card. If you have already placed a request for a new EMV chip debit card online, but have not received one yet, visit your SBI home branch for further information about the dispatch status.